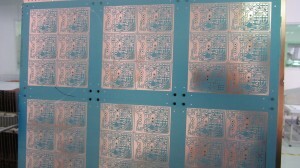 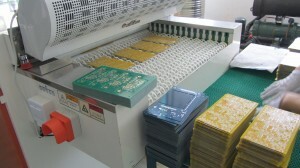 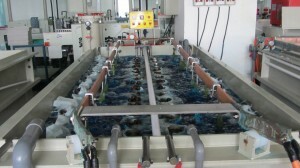 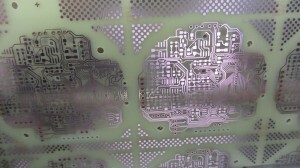 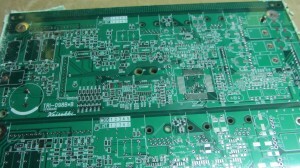 Printer Circuit Board Manufacturing From Natlus URD | Natlus URD Manufacturing, Inc. 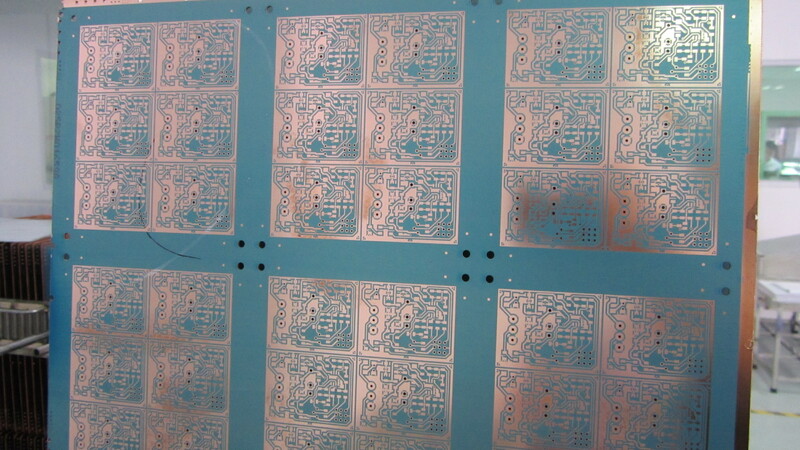 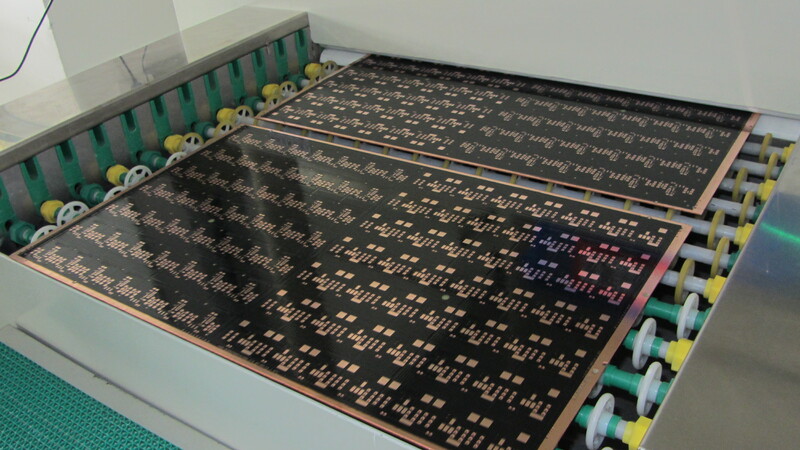 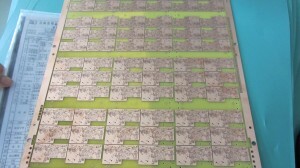 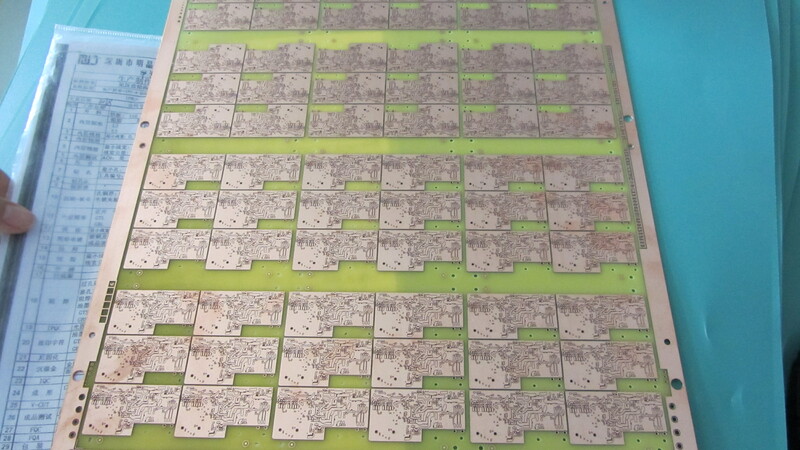 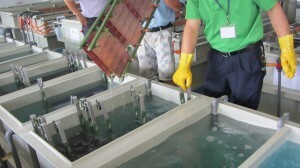 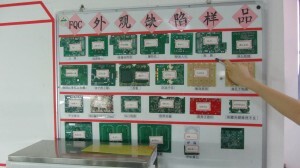 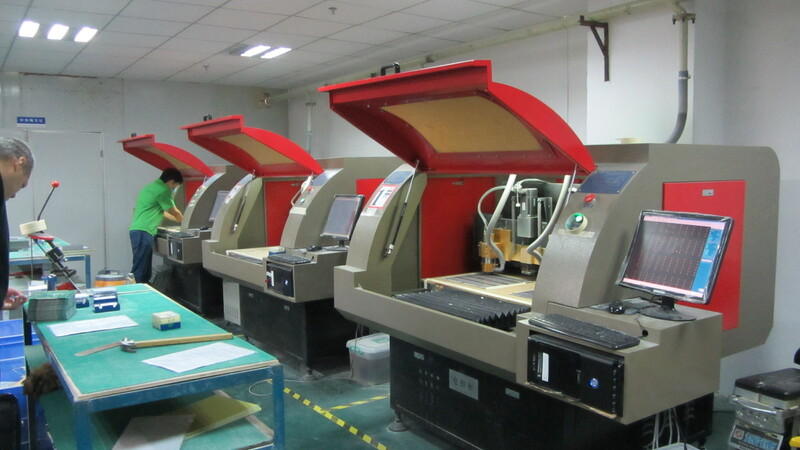 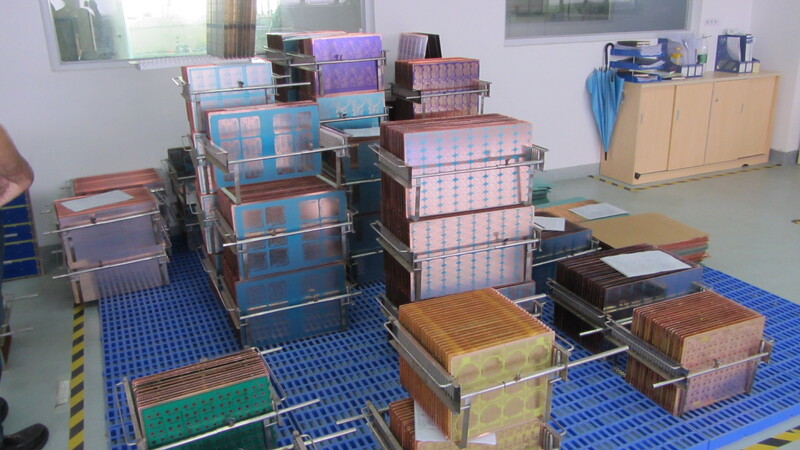 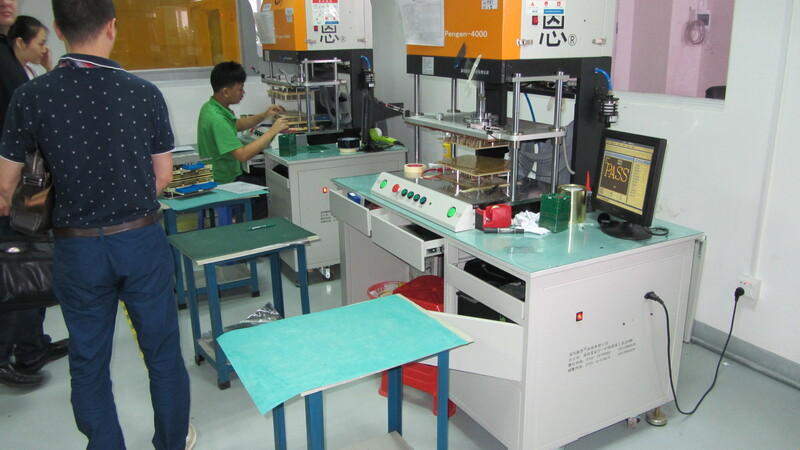 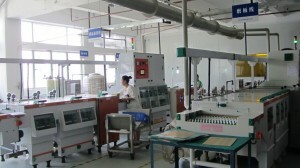 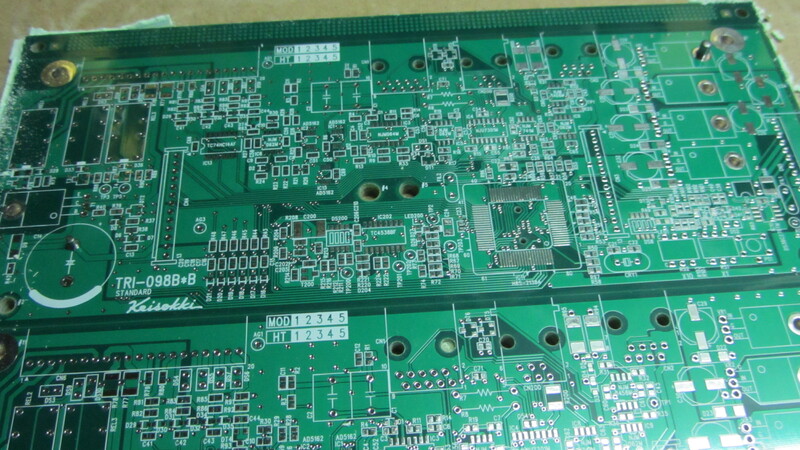 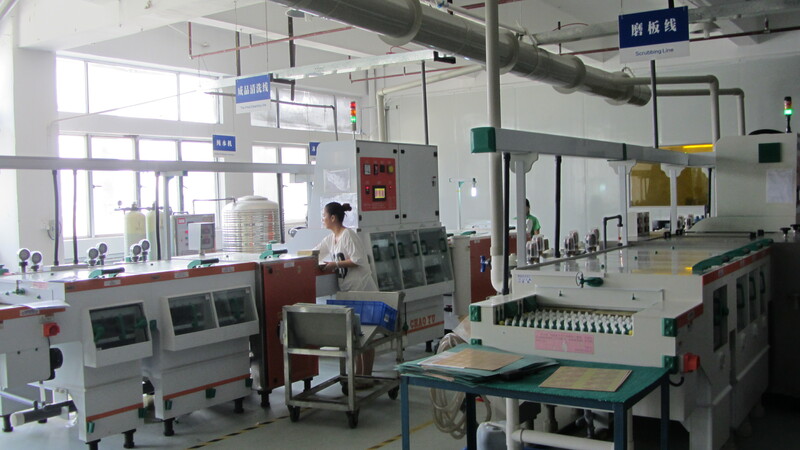 Printed Circuit Board Fabrication Quotes within 24hrs: Technology and quality management in accordance with international standards: ISO9001:2008, RoHS, UL/2002, ISO14001, and ISO/TS16949. Solder Mask Solder mask opening(Mil) 2/4MIL 1. only one side；2.the tolerance is within 2 mil in order to avoid the exposure of solder mask dam. 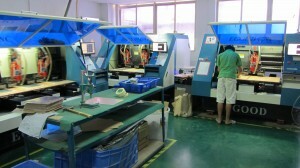 <4/4 0.5oz The line width is not less than the required in condition of keeping the line space.